Since the beginning of 2014, no automotive company has shown more promise and potential for growth than the American grown, Tesla. In fact, it almost seems like Tesla is in the news every week for some major invention, business move, or automotive release. The ability to stay in the news is part of an almost magical marketing campaign that has captivated the country. This past week was no different for Tesla, as they made two major news breaking stories. First, Tesla became a trending topic with the announcement of the new Tesla 3, which should be available by 2017. The new Tesla 3 will also reportedly be sold for an extremely reasonable $35,000, an amazing accomplishment that delivers on the affordability promises that owner Elon Musk has been making for the past few years. In order to cut the costs, Musk and company have been working on a battery that is 20% smaller, while still being able to go the extraordinary 200 miles on a single charge. 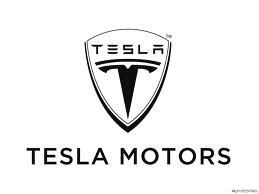 Also taking over the news was Tesla’s $100 million investment in their Fremont, California factory. The investment is aimed at prepping for major manufacturing of the Tesla Model X Crossover. These new investments will not only help build the Model X Crossovers, but will also help the company fire out both the Model S and Model X on the same assembly line. Yes, it’s been another big week for Tesla, and I’m sure next week will be just as big. Stay tuned! 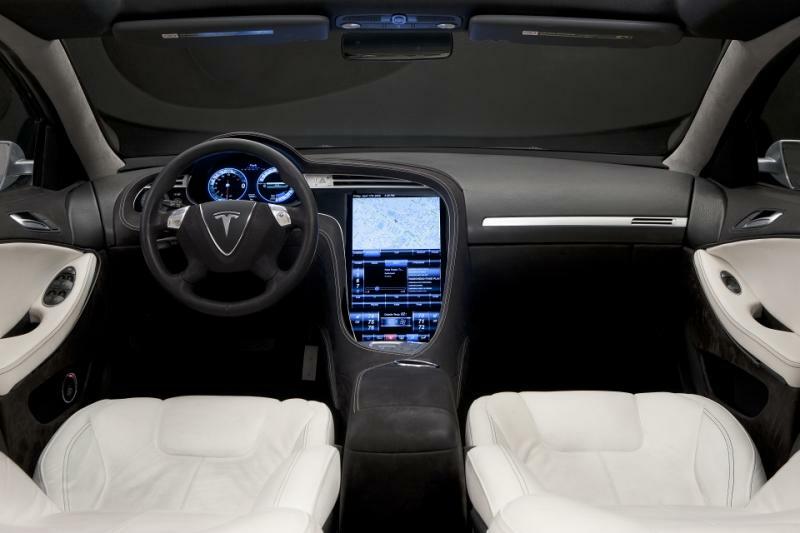 This entry was posted in Culture, Tesla and tagged investment, model 3, model x, tesla. Bookmark the permalink.